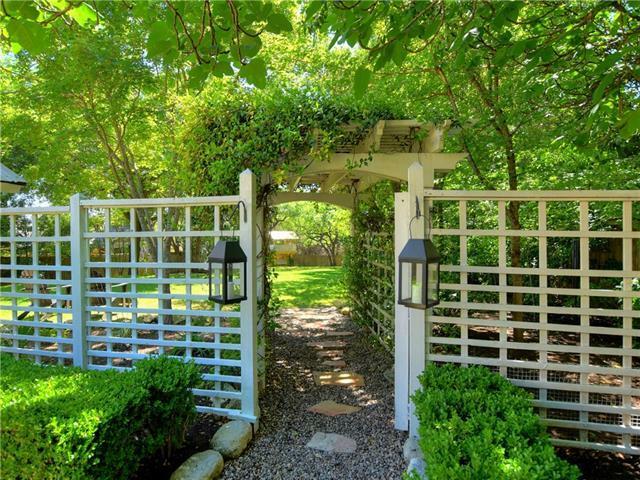 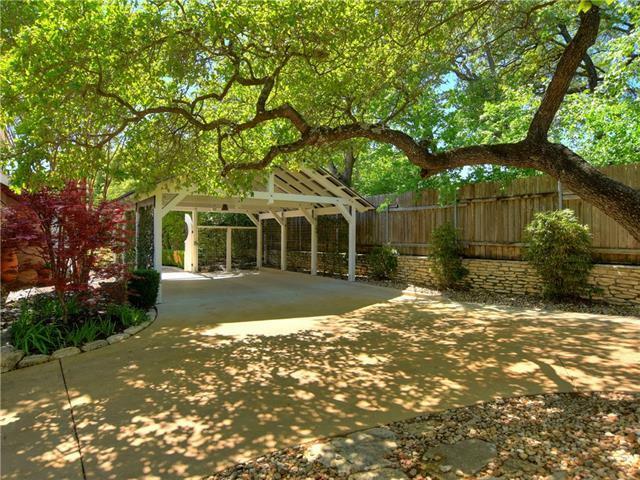 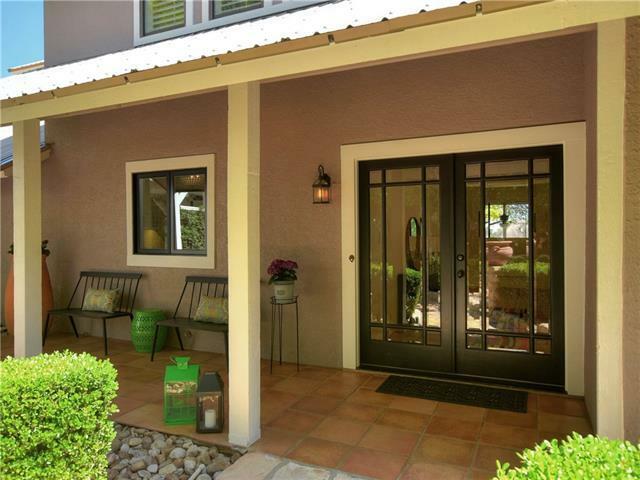 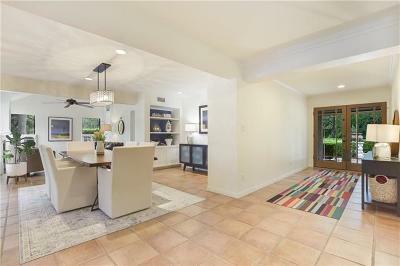 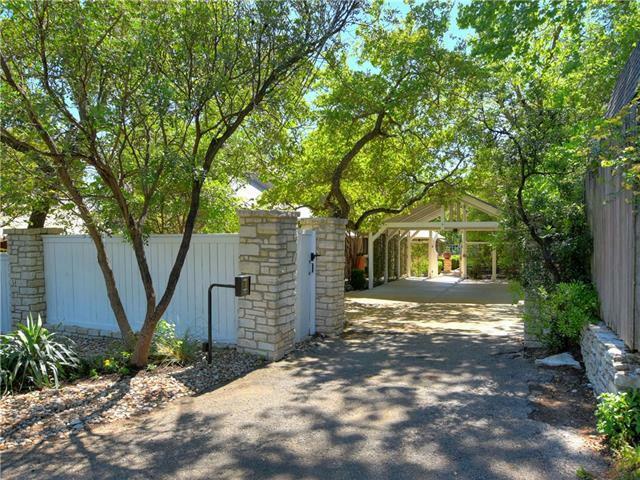 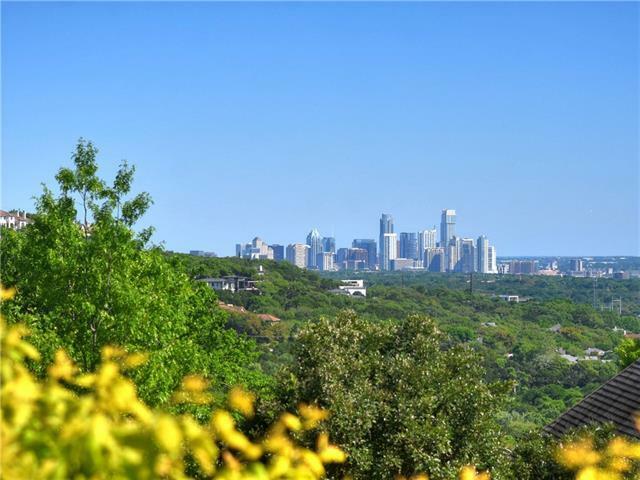 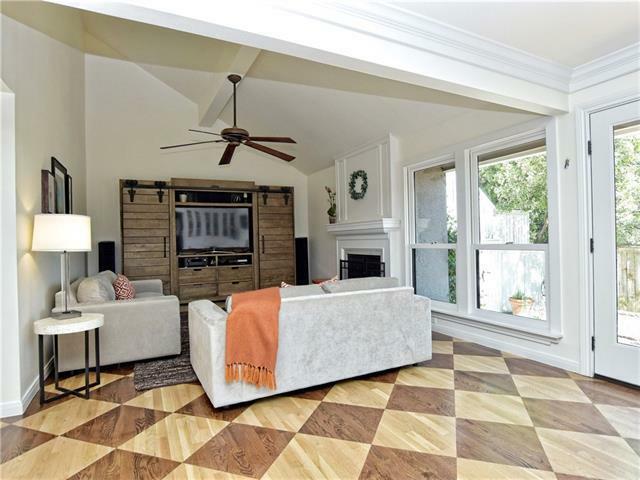 GATED HOME ON LARGE LOT W/ DOWNTOWN VIEWS! 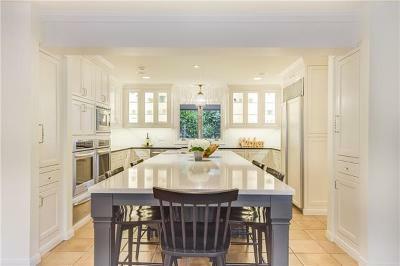 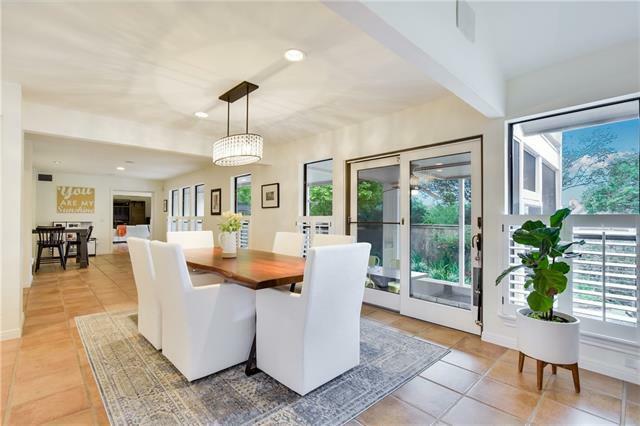 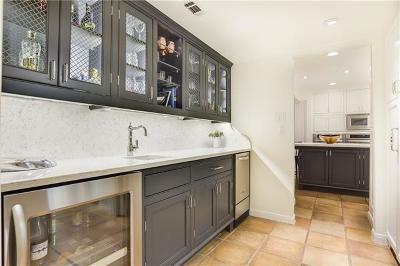 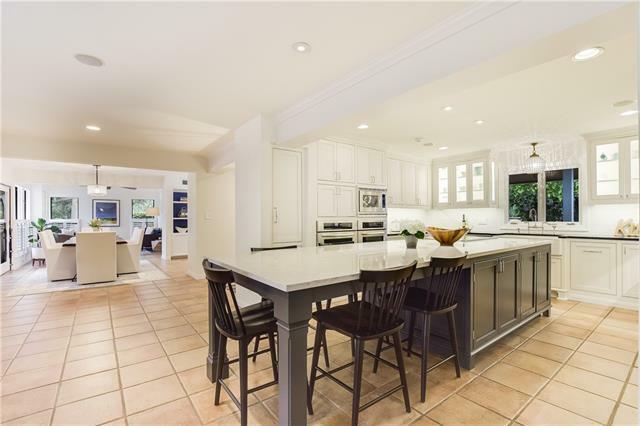 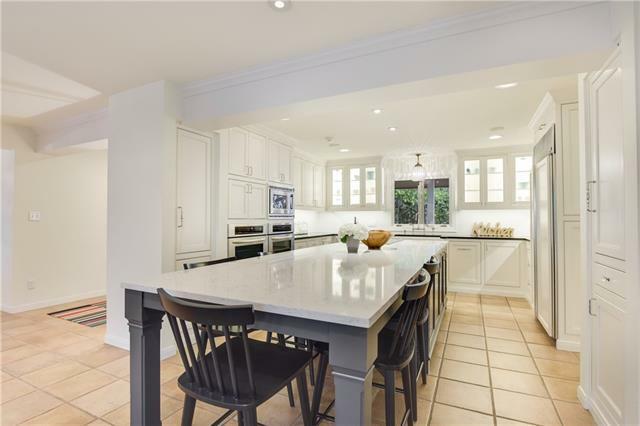 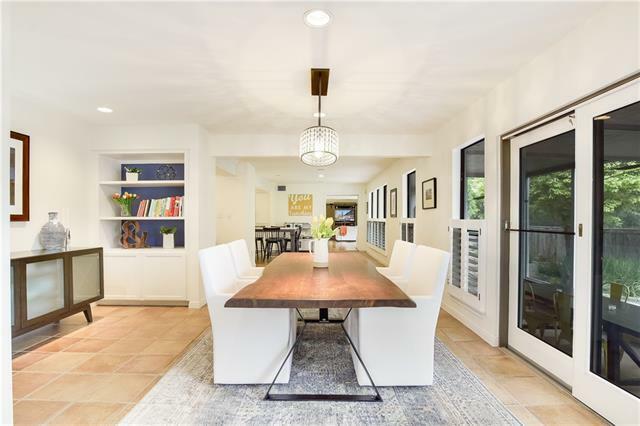 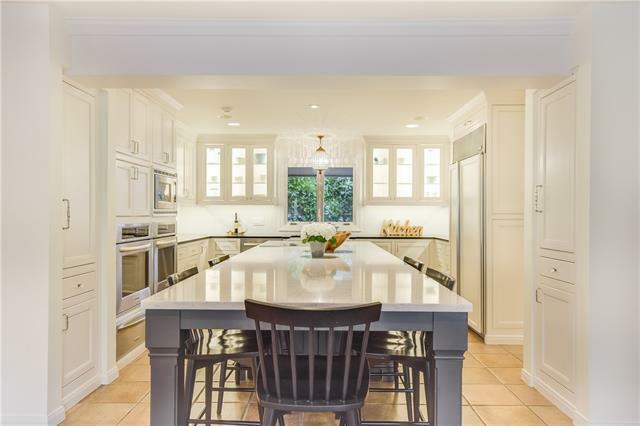 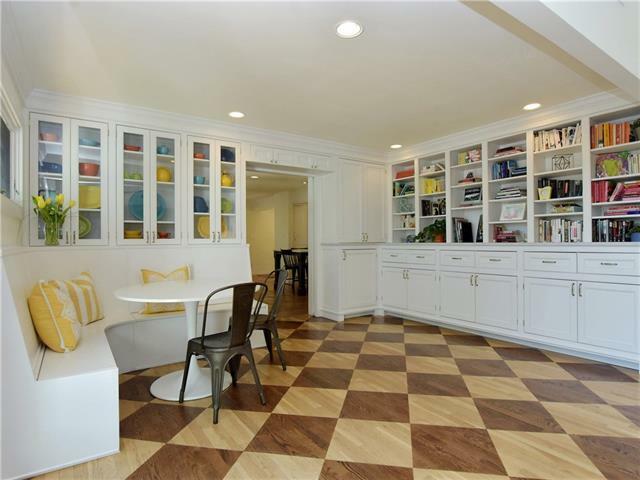 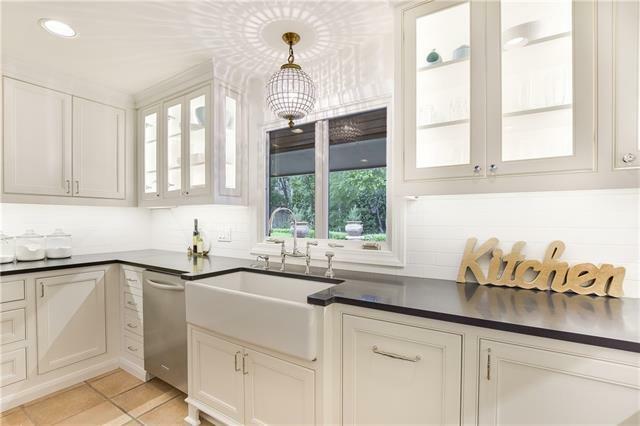 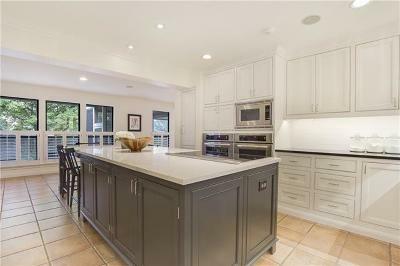 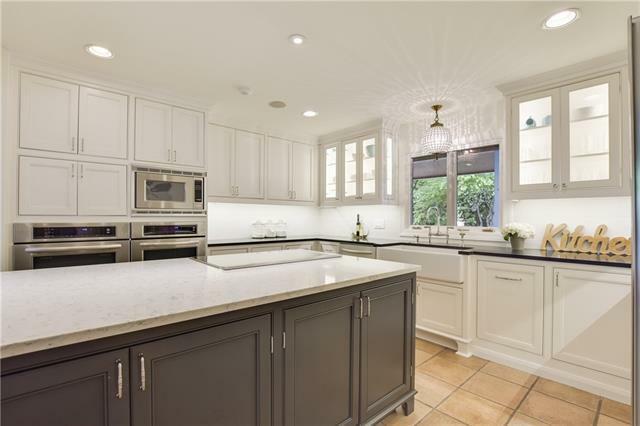 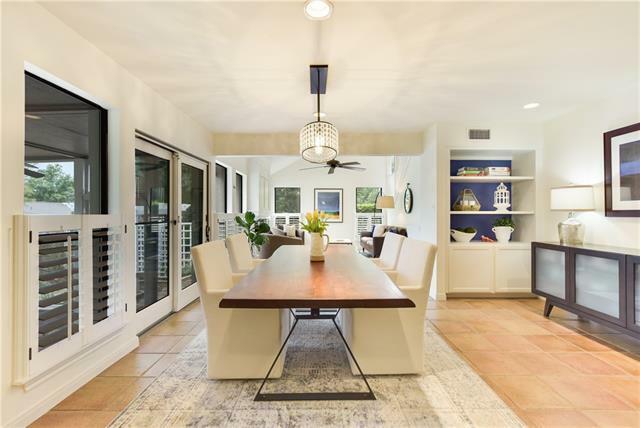 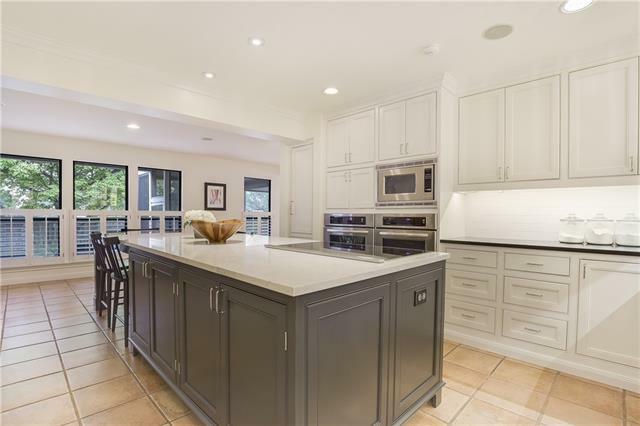 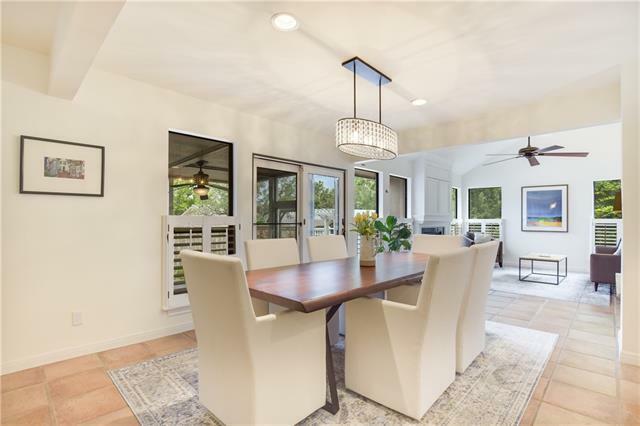 Kitchen designed by former owner chef Tyson Cole of Uchi & Uchiko, boasts Silestone, stainless appliances, eat-in island, butler’s pantry, great storage & banquette seating. 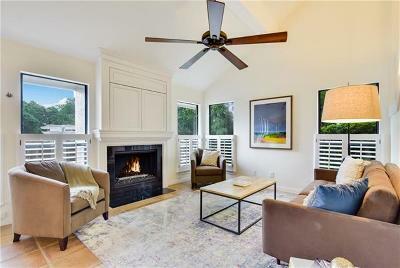 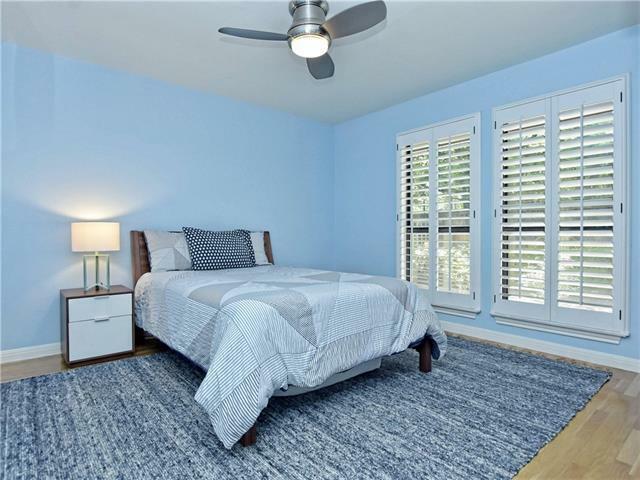 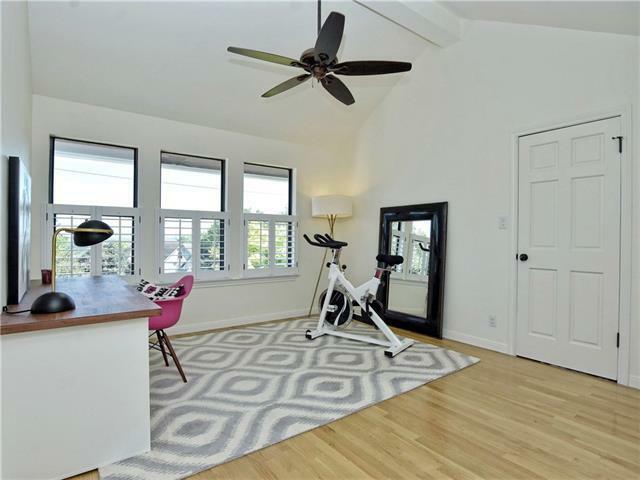 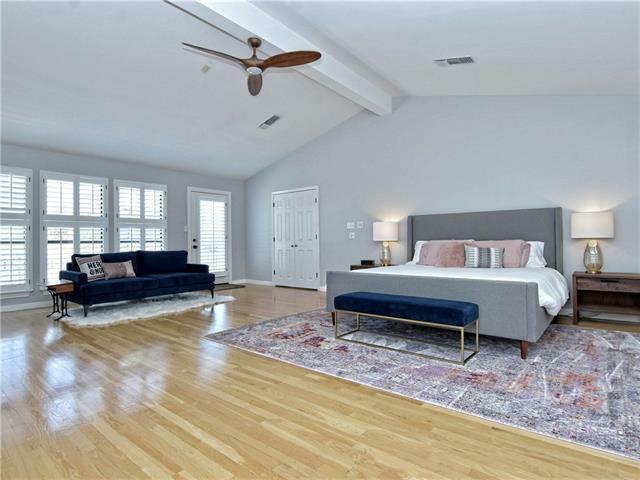 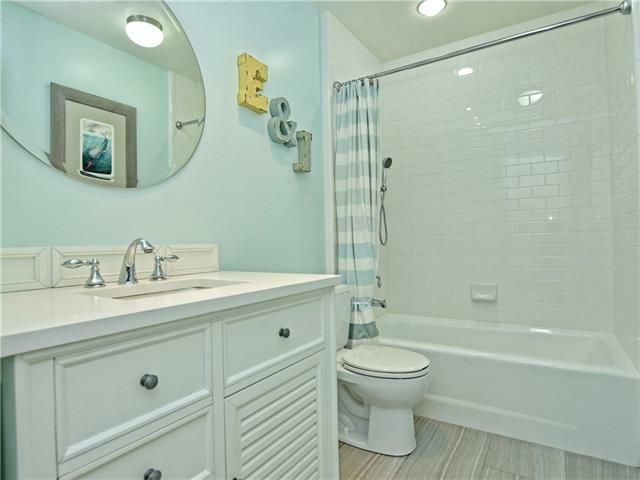 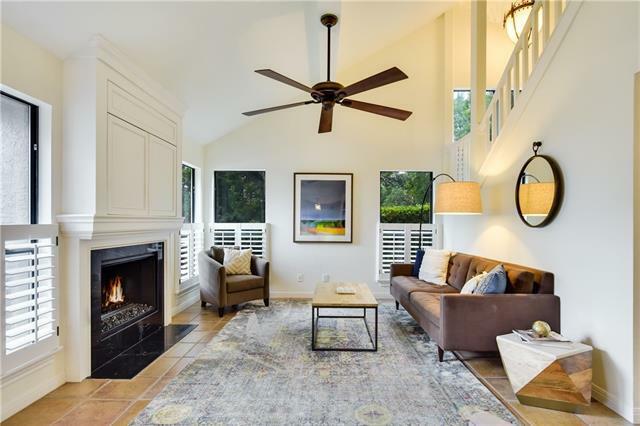 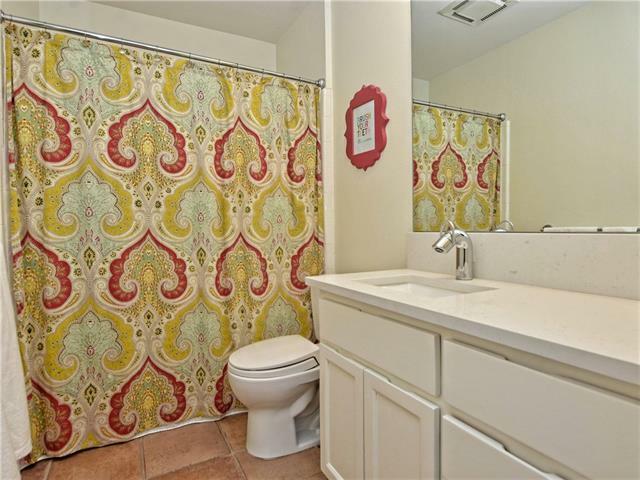 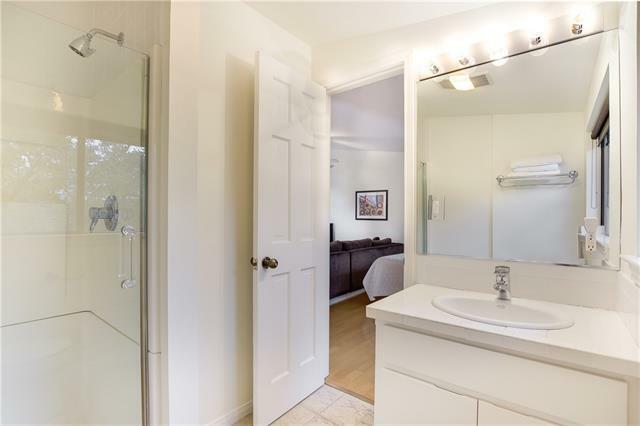 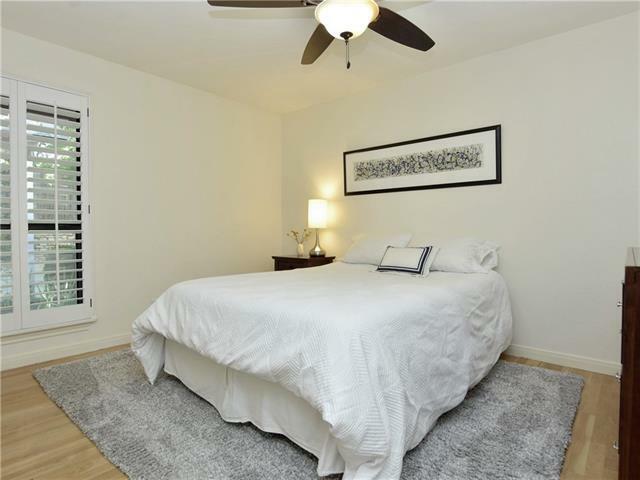 Master suite w/ vaulted ceilings, plantation shutters, his & hers studies & baths! 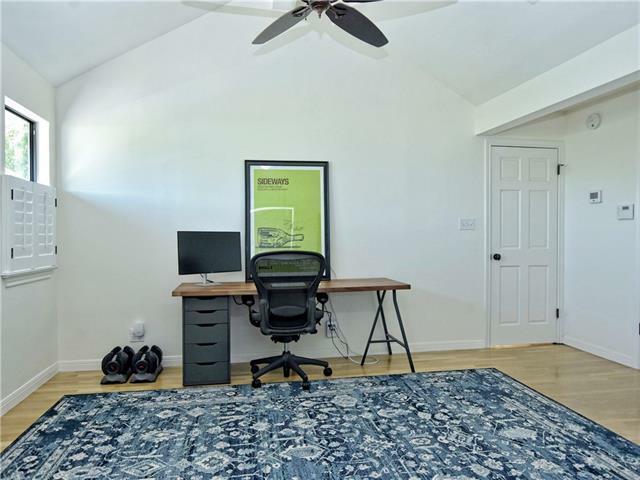 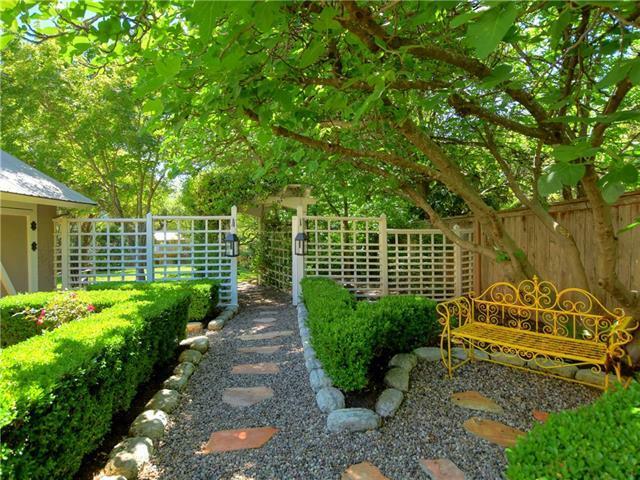 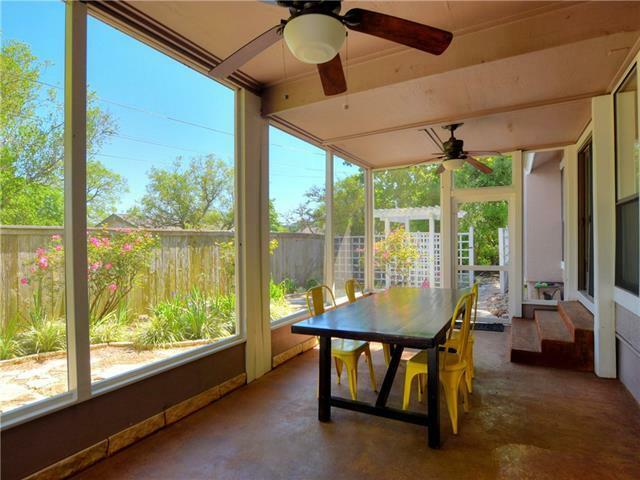 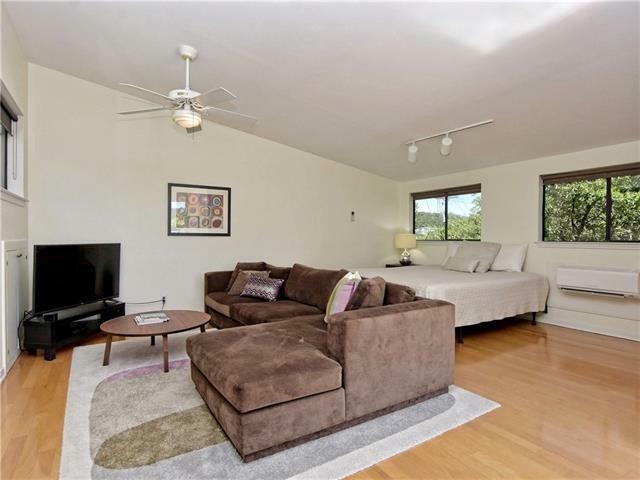 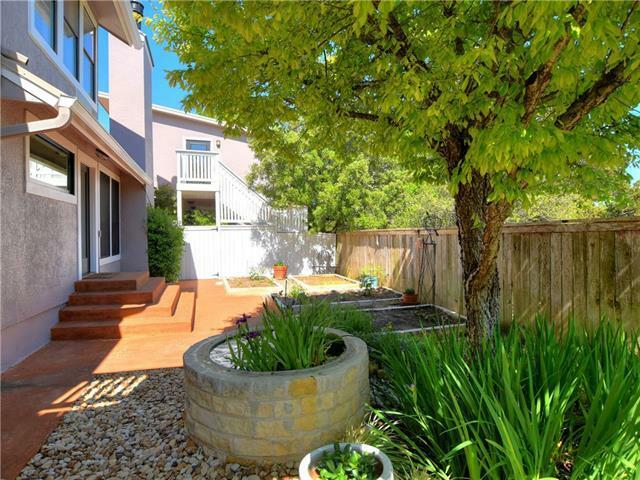 4 car carport + separate 1 bed/1 bath guest casita great for guests, home office or au pair. 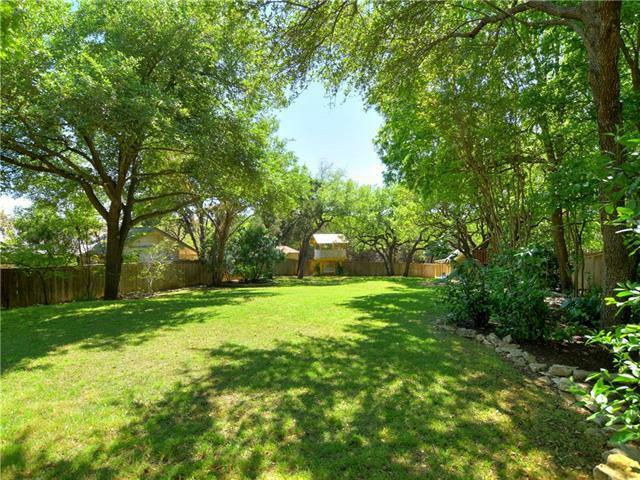 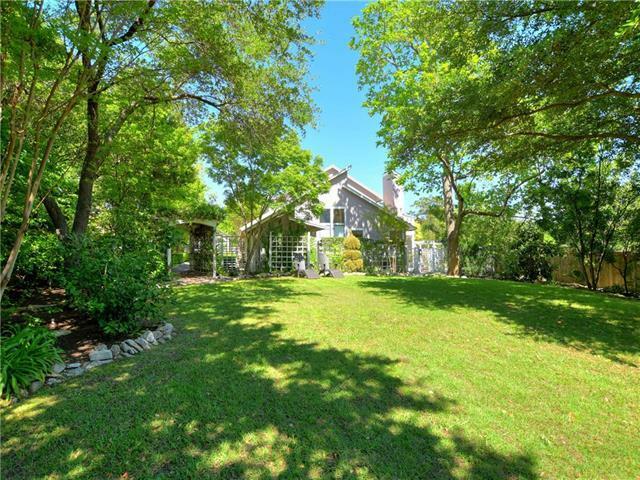 Grounds feature gardens, fruit trees, screened in porch, sprawling backyard & fun w/ playscape, playhouse & fort.